Waste is a big issue to our environment. We produce a massive amount of waste every day and then have to dispose of it somehow. We are getting better at recycling but there is still mileage to cover in becoming a sustainable culture. The best way to manage waste is not to produce it in the first place! 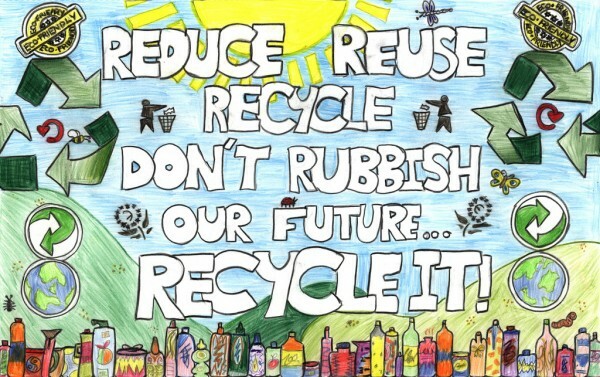 We encourage people to reduce, reuse and recycle. Lochaber Environmental Group has been working at all these levels since we first started in 1999. We are a charity who rely on funding grants to run projects that have a positive impact on environmental issues in Lochaber. Currently, we are running the Go, Grow and Glow Project, funded by the Scottish Government’s Climate Challenge Fund. In this project we run educational sessions on how to reduce waste, offer composting starter kits, organise litter picks and clothes swaps for the local community, and run bike repair classes. You can also donate your old bike and adopt a restored bike from LEG. 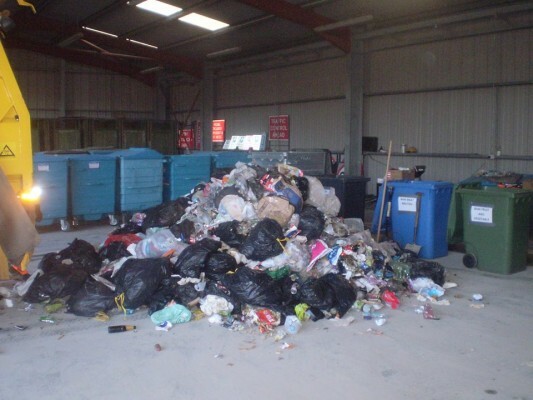 In the Waste Management section you will find a downloadable copy of our compost guide, a map of all recycling points in Lochaber and a directory for reuse and repair.